Delighted to see LovinDublin listing us. The pleasure is always ours!! 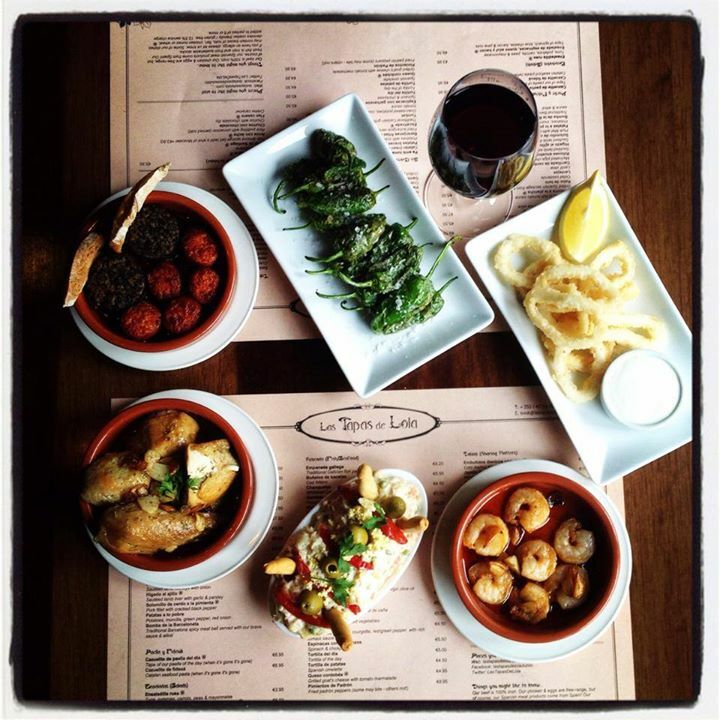 While there's no shortage of excellent tapas spots in Dublin, we'd have to recommend Las Tapas de Lola. With a menu inspired by the recipes of Barcelona, here you'll find delicious and authentic Spanish fare in pleasant surroundings. If you're unfamiliar with the cuisine, never fear — the Wexford Street eatery's friendly staff are more than happy to make recommendations for newbies."